Fulton Street Mall is a must to visit before wonderful meals at this restaurant. 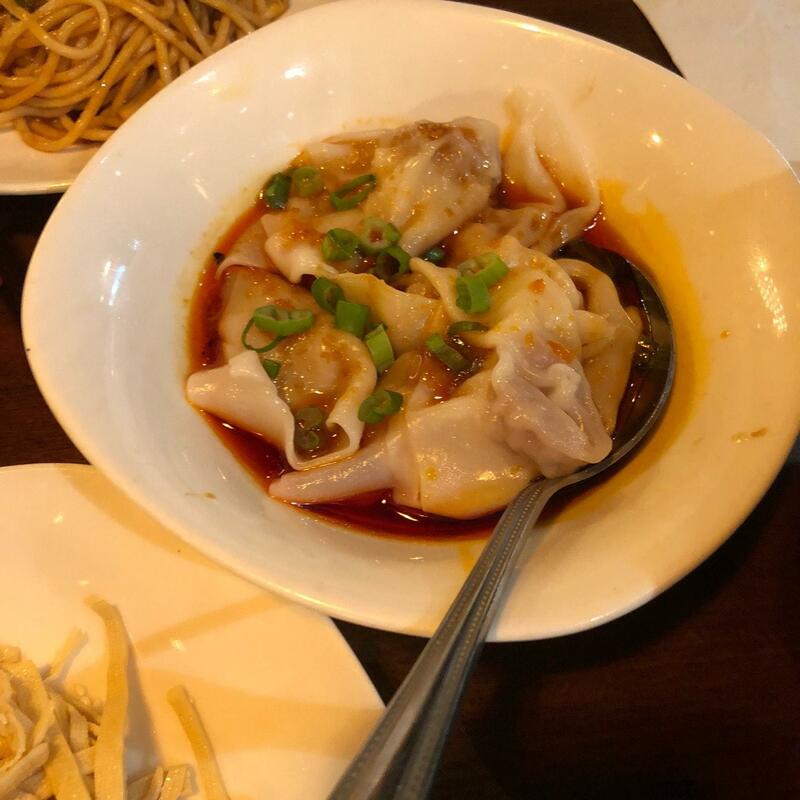 Han Dynasty offers you great dishes of Chinese cuisine. Nothing can be better than tasting mouthwatering dan dan noodles, pasta and mapo tofu. This place guarantees you tasty pancakes. Try the delicious gin, beer or wine offered here. You will be offered great tea or good americano. This spot offers food delivery for the convenience of its clients. The cool hostess at this restaurant can demonstrate how much they appreciate their customers. A lot of guests mention that prices are attractive for what you get. The modern decor and charming atmosphere let visitors feel relaxed here. 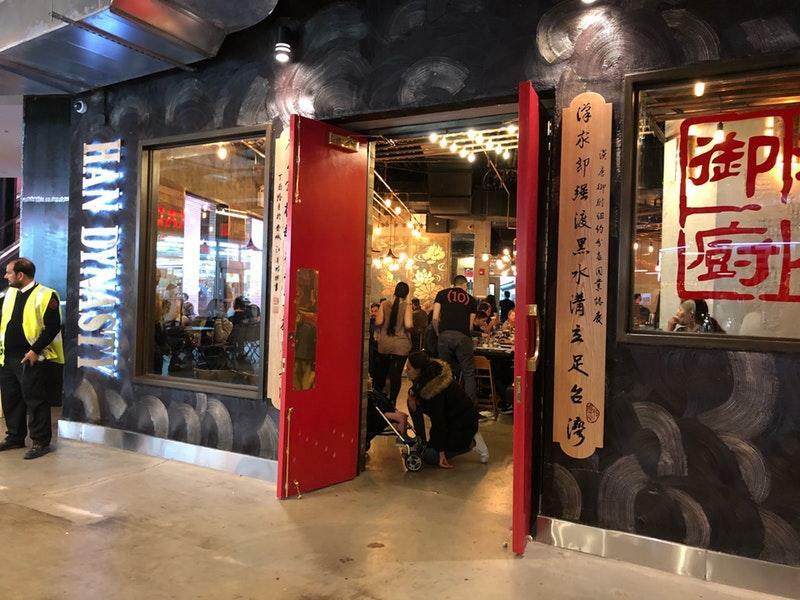 Yelp gave Han Dynasty the rating of 4. Spicy. Contains Sichuan peppercorns and/or Sichuan pepper oil. There were flies. Expensive. Good service. I liked the vegetarian dumplings the most. Thai milk bubble tea was good too. Entrees were flavorful and and the spice level just the way we like it.